I am surprised that Venezuela is behind Brazil because it seems like she dominated the evening gown competition over Brazil!! I still think that Venezuela is one of the weakest delegates from her country in years, but she came very prepared!! 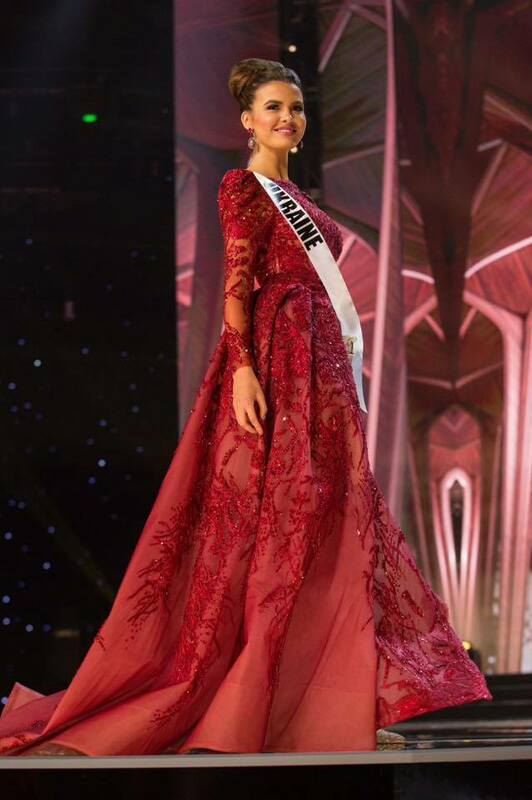 I am hoping that Philippines, USA, and Thailand changes gowns because their gowns would really hurt their chances to win!!! Brazil was way more elegant than Venezuela. 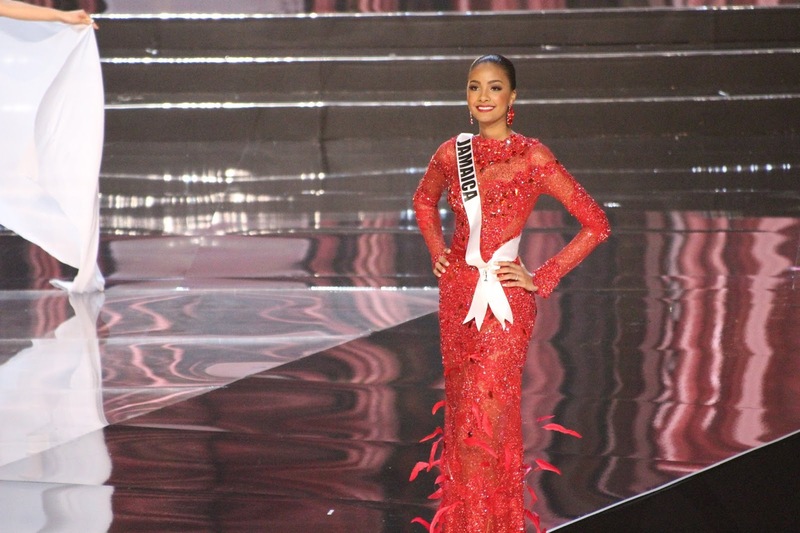 Even comparaing gowns, Venezuala wears a much conservative gown. 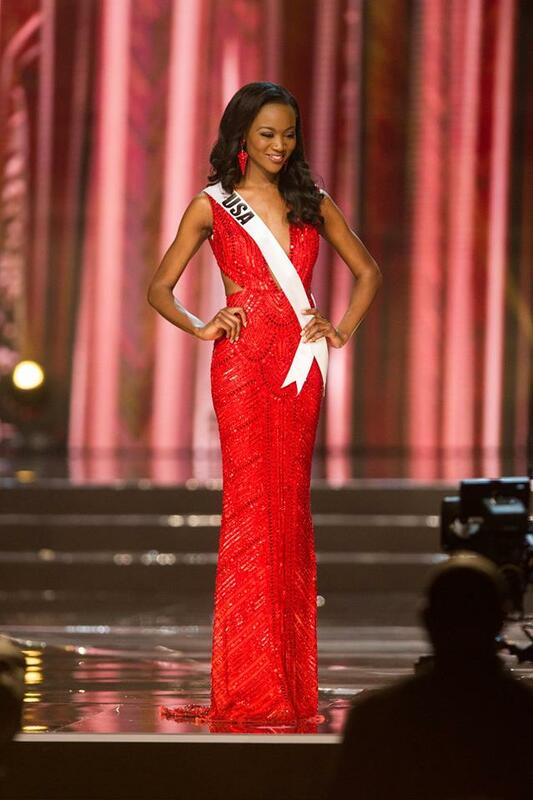 Thank you for recognizing Tanzania's gown whicb was designed by Filipino designer John Cliff! She carried it off gracefully as well IMO!